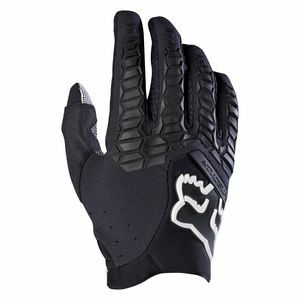 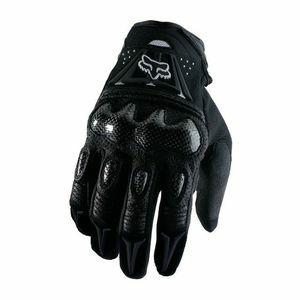 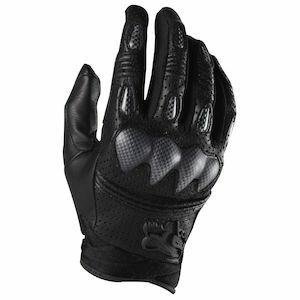 Fox Gloves are some of the most popular choices available for dirt bike enthusiasts. 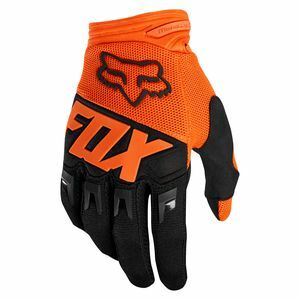 Coming in an enormously wide range of colors, styles, fitments and functions, Fox gear can be relied on to provide the right kind of motocross gloves for your needs. 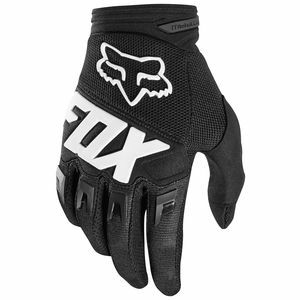 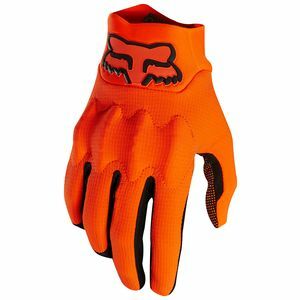 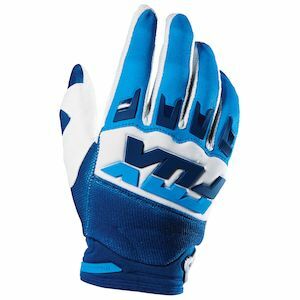 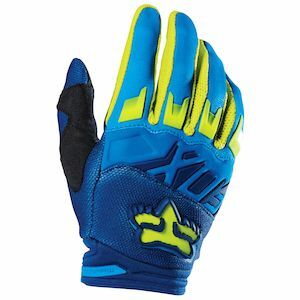 When rolling on the throttle of your dirtbike, be sure you have a good grip, and are rockin’ a pair of Fox motocross gloves from the lineup of Fox Racing clothing.